And since I don’t know the math of “The Polymath”, I’ll let Mike Larry Draw’s bio do the explaining. “Mike Larry Draw also known as the “Polymath,” is a multi-talented artist with a groundbreaking style that both captivates and inspires an audience. 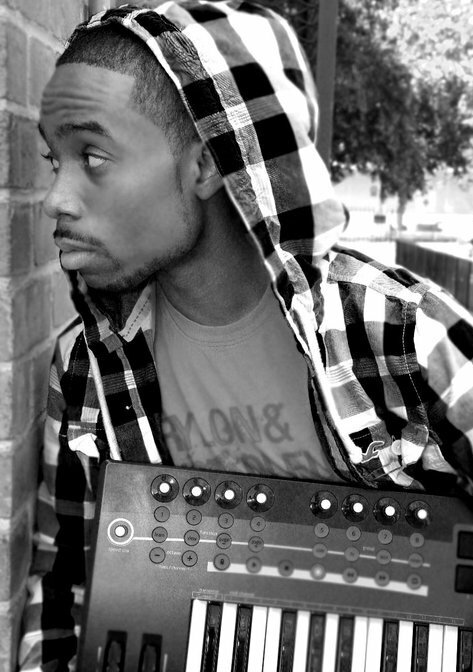 Lyrical content, beat production, videography, graphic design and comedy sketches are tools Draw utilizes to show you his lifestyle. He’s well respected in the video production world as a director. Many say he possesses a keen eye for authentic shots and visual storytelling. As a youth growing up in the Bronx he began creating art at the age of five. Now as a man in his twenties he’s created a style that is peaking the listeners curiosity on this unsigned giant. Ready to listen to some epicness? 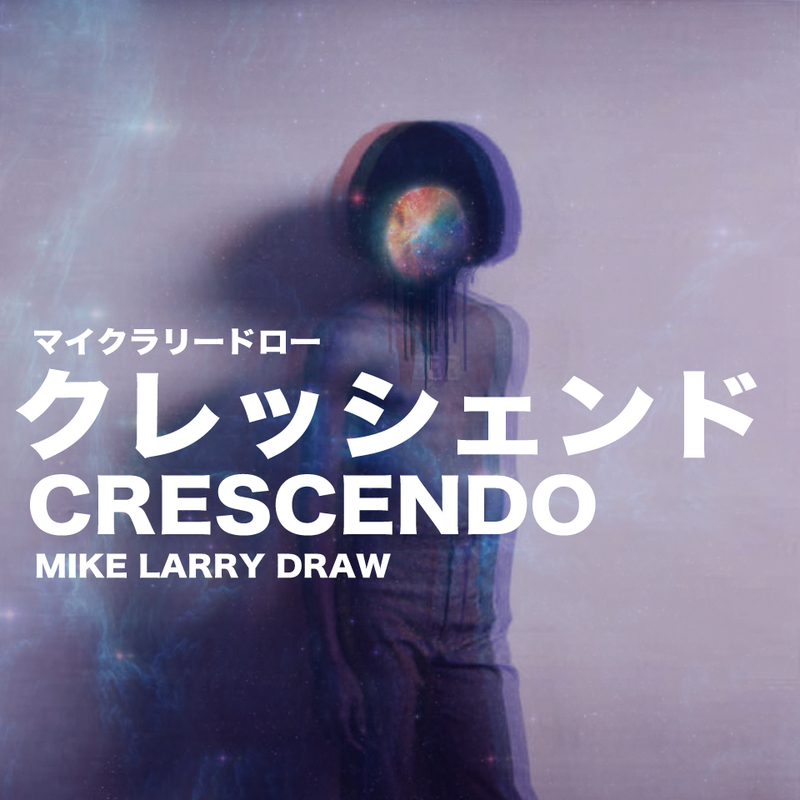 Listen to “Crescendo” now on SoundCloud. Repeat and enjoy!